BLACK rosa DDU-DU DDU-DU #WALLPAPER. BLACK rosa. 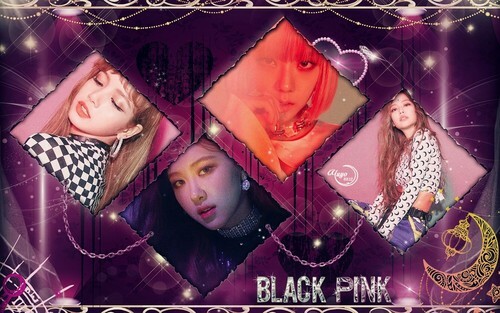 HD Wallpaper and background images in the yulliyo8812 club tagged: #black #blackpink #comeback #girls #jennie #kpop #kpopwallpaper #lisa #pink #rose #wallpaper #yg #jisoo #blackpinkwallpaper.